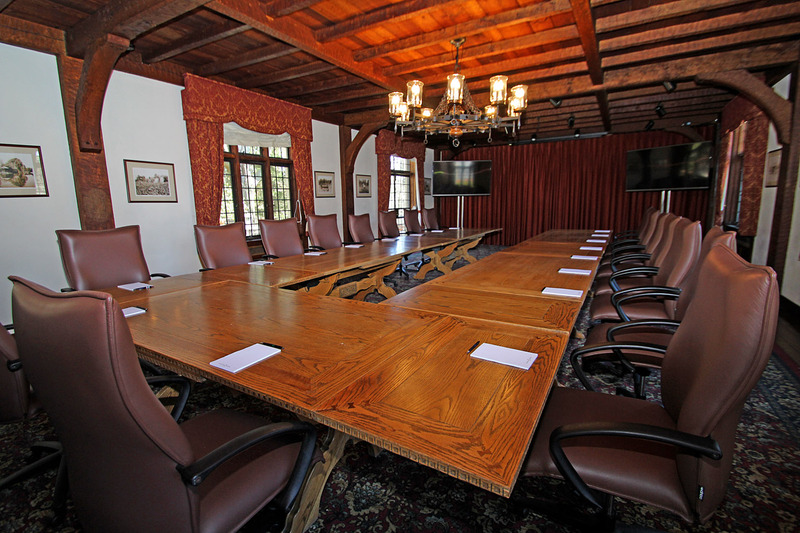 Whether your goal is to get right down to business or to create an impressive but relaxed environment conducive to productivity and results, Pleasantdale Chateau’s full gamut of conference facilities can provide the atmosphere and assets to make your agenda a success. Our entirely private and serene setting is a perfect blend of “pampered-but-professional”. Our experienced and discreet staff know just what corporate professionals require for business events and go out of their way to facilitate your seamless workflow. 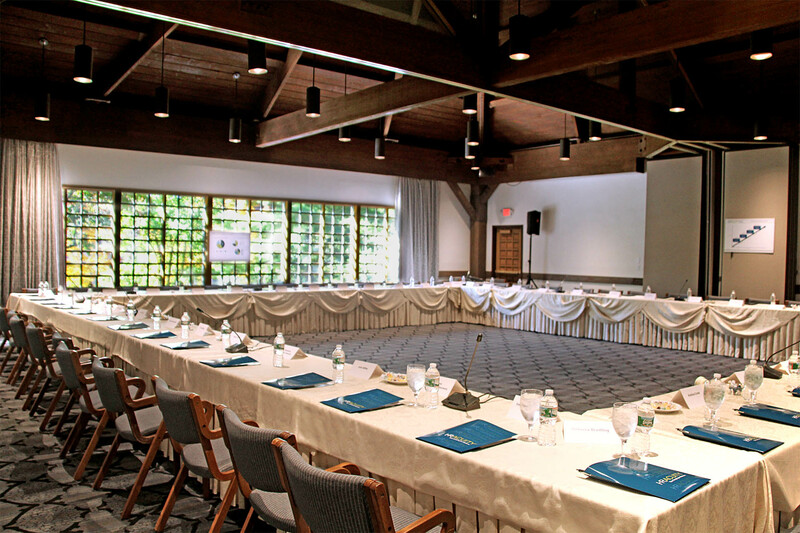 From ballroom to boardroom, our main Chateau and immediately adjacent conference center provide a diversity of options for your event. Our variety of rooms enables you to create separate large-scale conference spaces at the same time, with additional small break-out sessions, as well as ultra-private boardroom meetings. The Chateau’s design also enables you to create and manage guest flow as they pass from room to room, and brand your company throughout the environment. 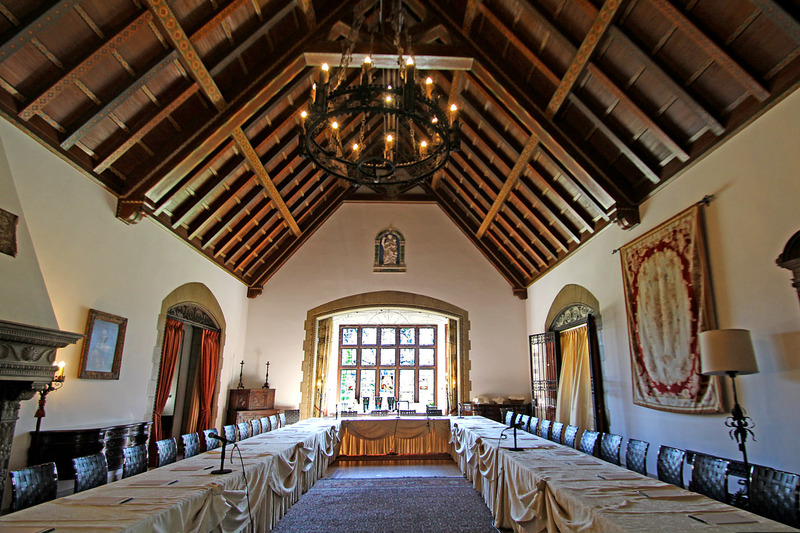 Separate, quiet, and comfortable spaces throughout the Chateau make it easy for relaxing in-between sessions or stepping out of a meeting to take an important call. Our private 40-acre property with walking paths leading through meadows and woodlands also provides a welcoming outdoor environment for enjoying much needed respites during moments of downtime. 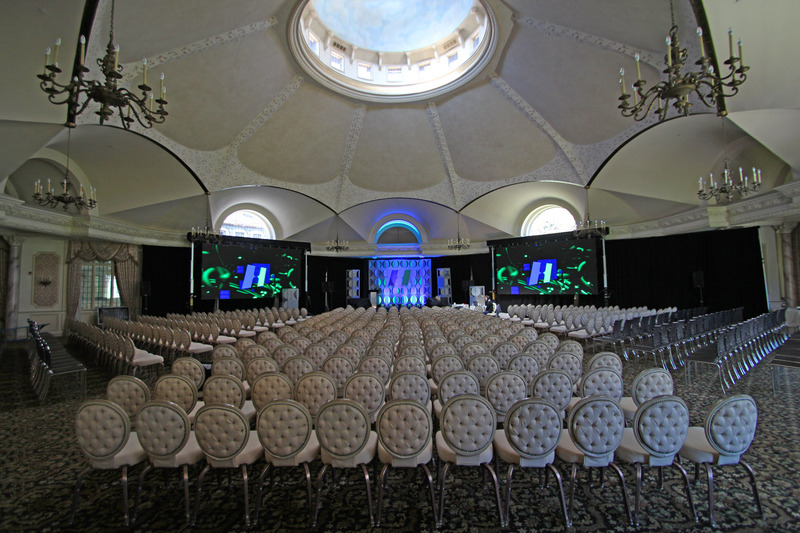 All of our setups and services have been planned and designed with the needs of our corporate clientele in mind. Wireless high-speed internet access throughout our Chateau and Conference Center is just one of the expected amenities provided. Whether helping to arrange for your technical needs or creating an inviting, healthy menu to keep guests happy and engaged in your event, every step of the planning process is thought of to make your event a resounding success.